FTPA friend was running some tests the other day and while he was collecting timings etc downloading large files, the C:\ kept filling up and causing problems. Although he had told ftp to use the D:\ which had lots of free space via the LCD command, the c:\ was still filling up. This is because it first creates a temporary file, then renames it once the transfer is complete. The only way I know about getting round this is to change your TEMP environment variable before starting ftp. 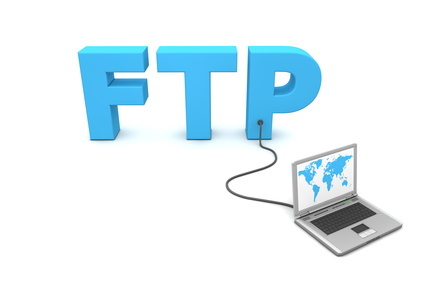 Then started ftp for the tests and this resolved the problem, so you know of other ways you can get around this?